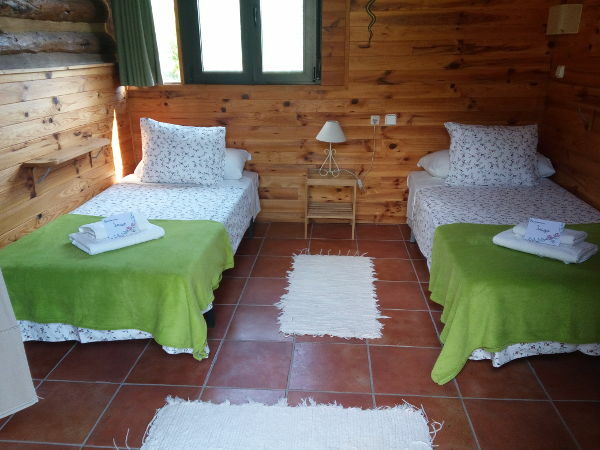 A mountain retreat in Spain. 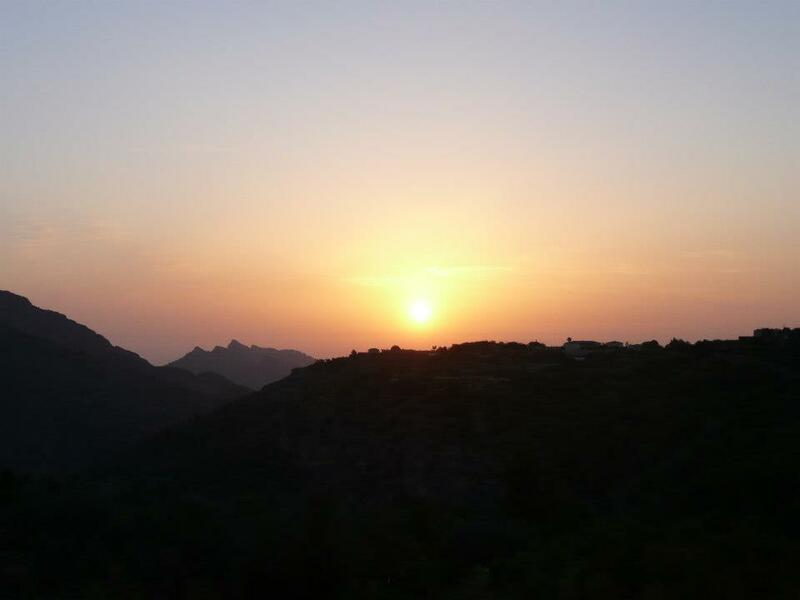 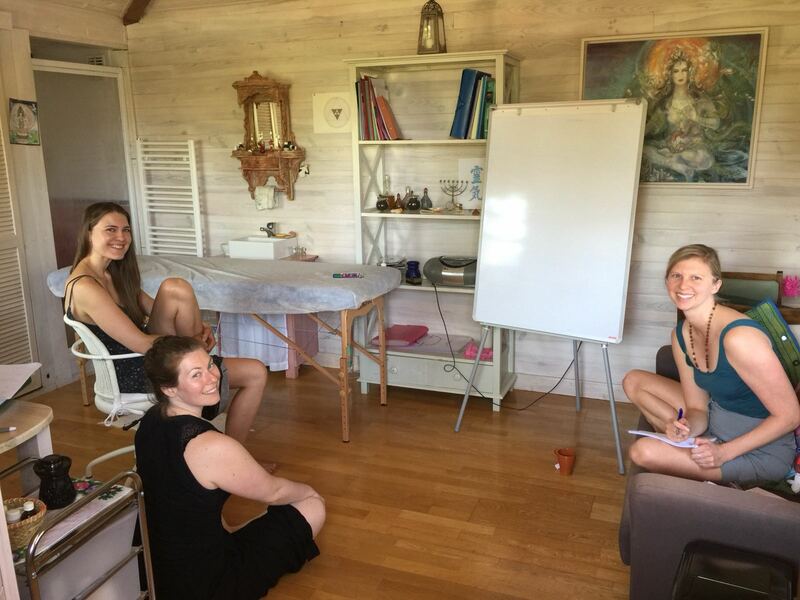 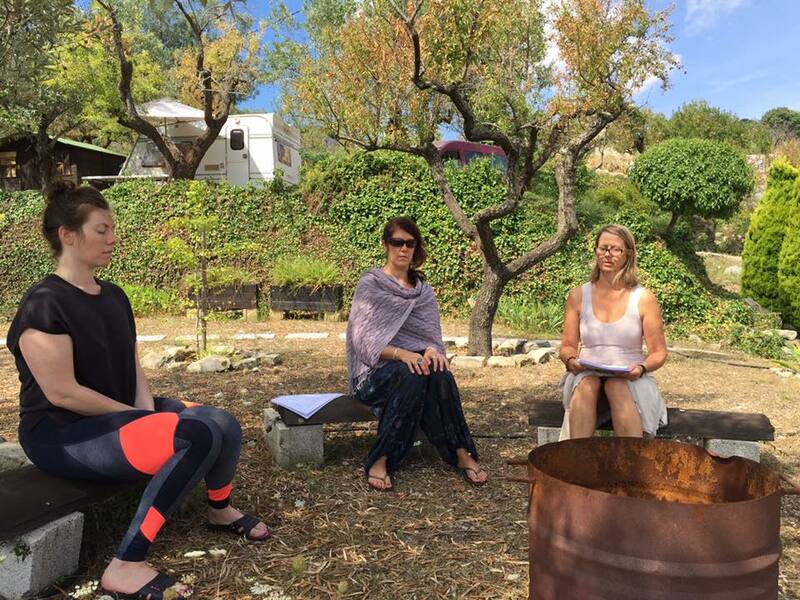 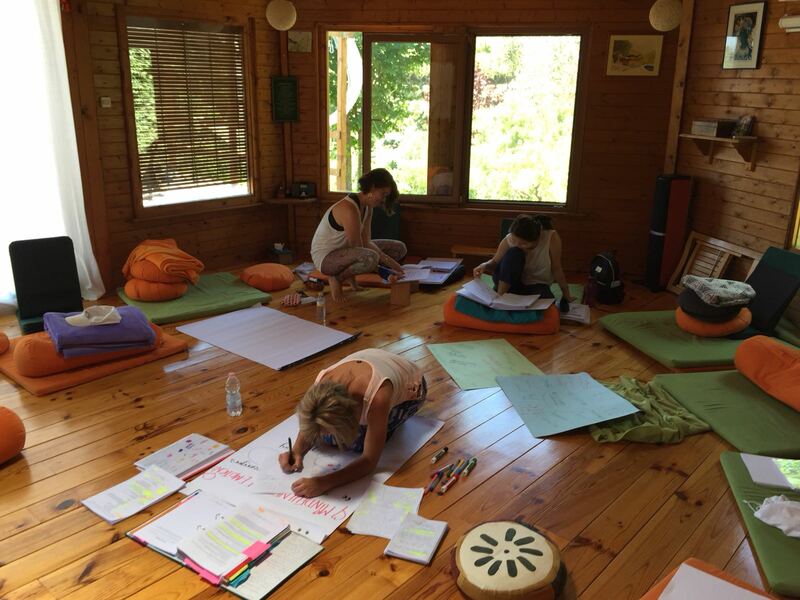 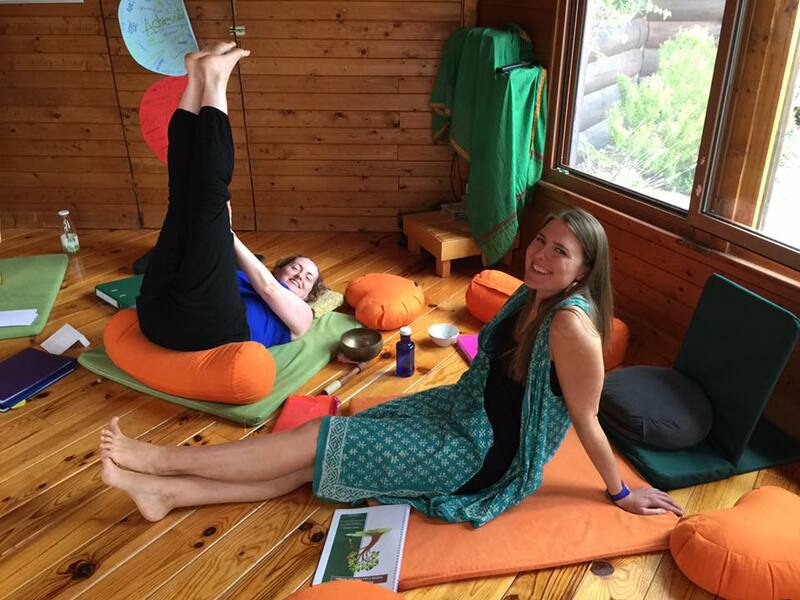 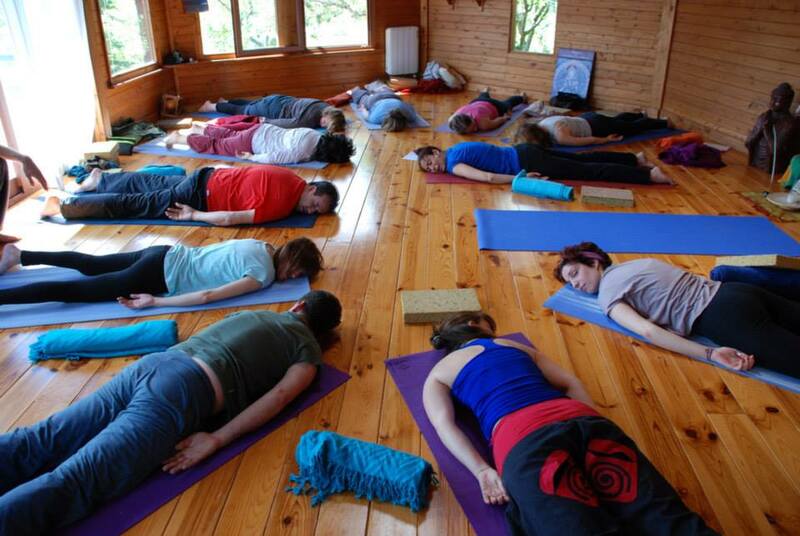 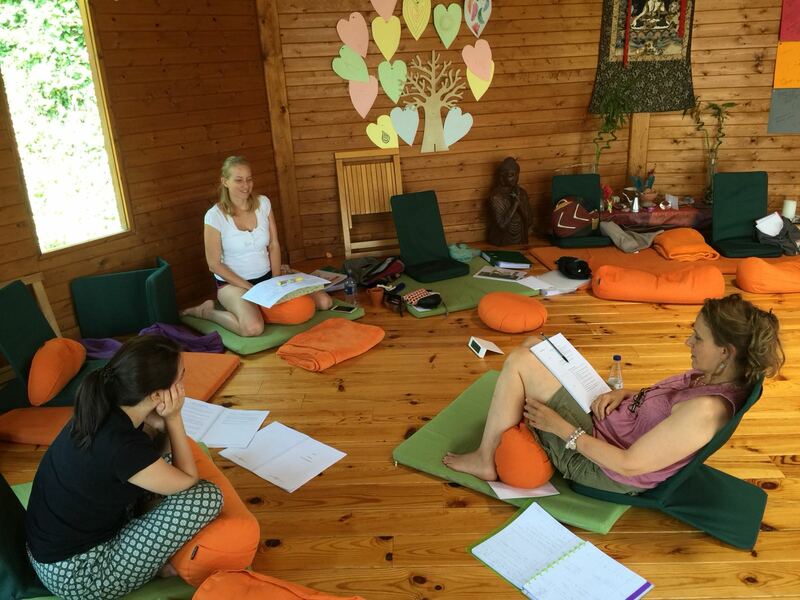 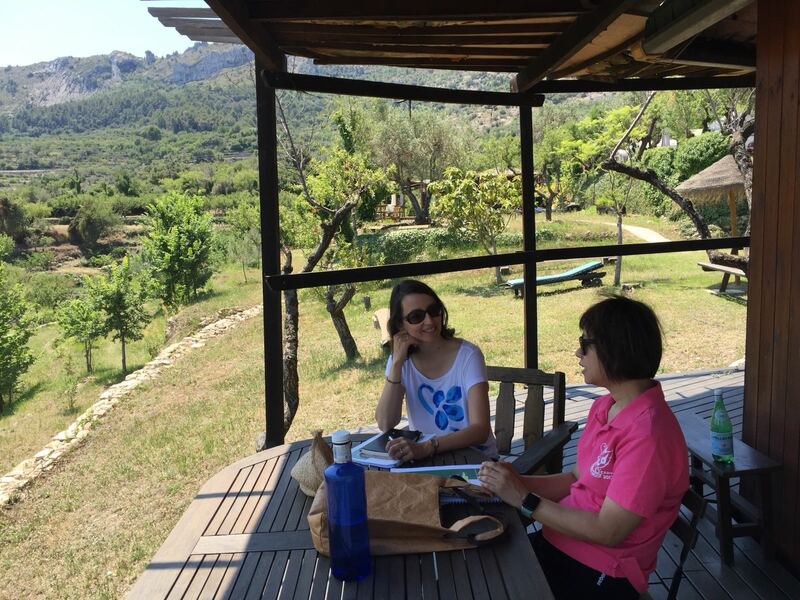 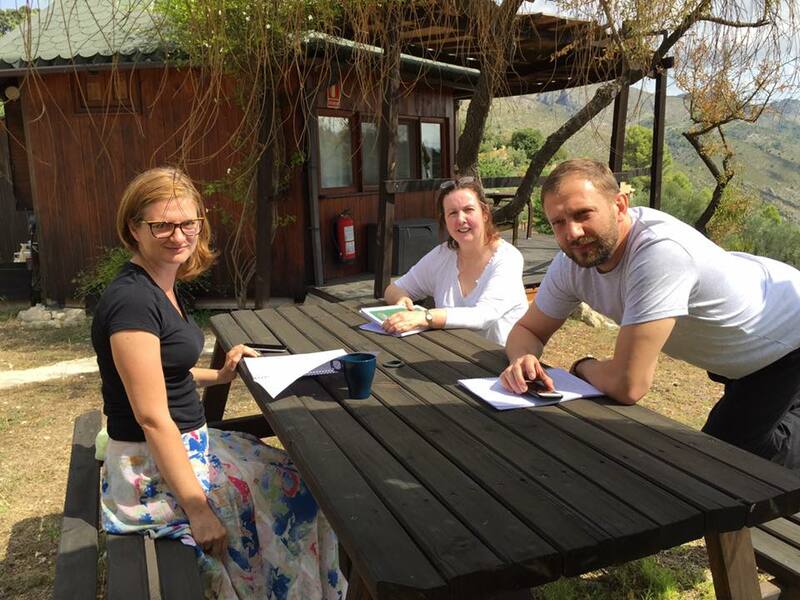 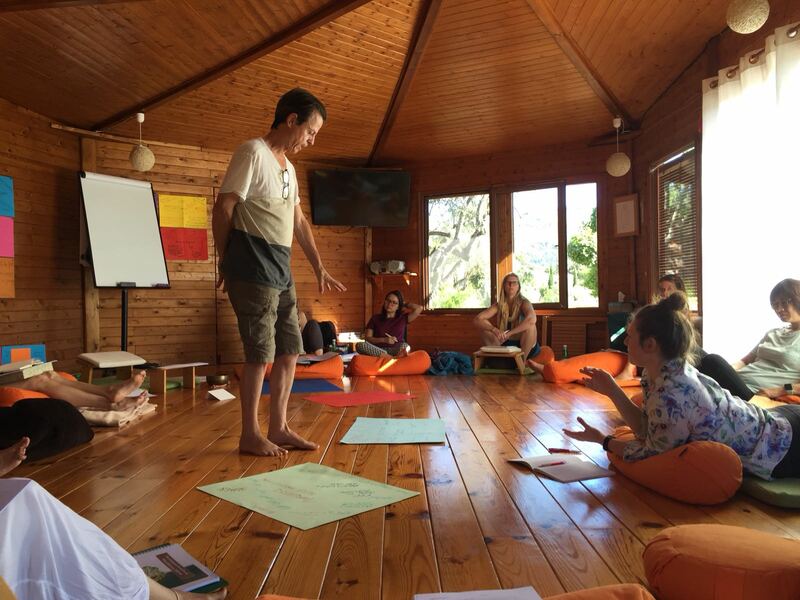 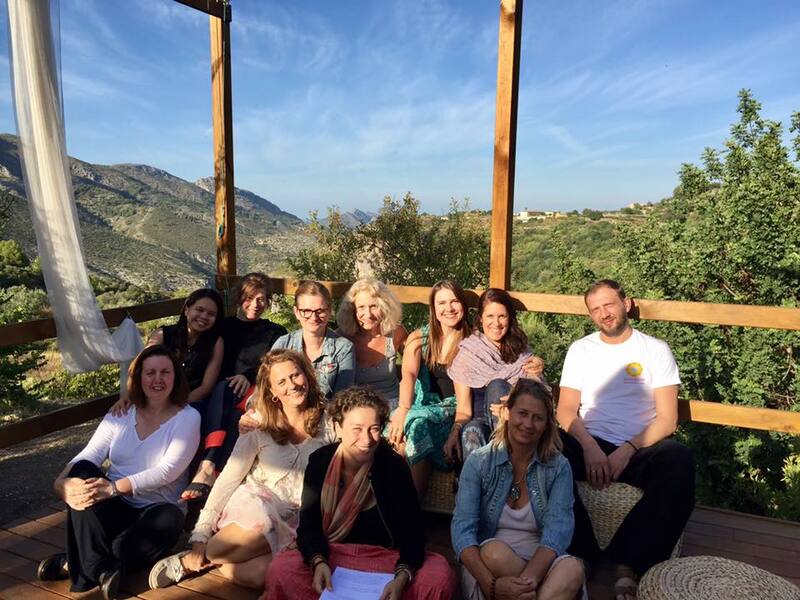 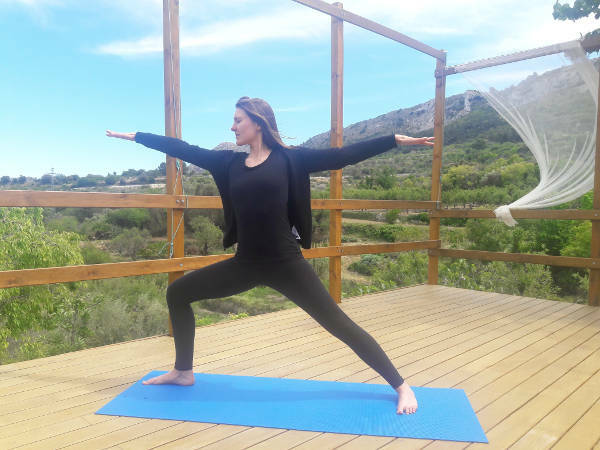 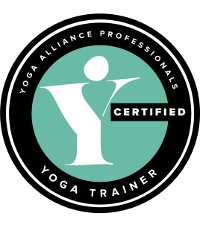 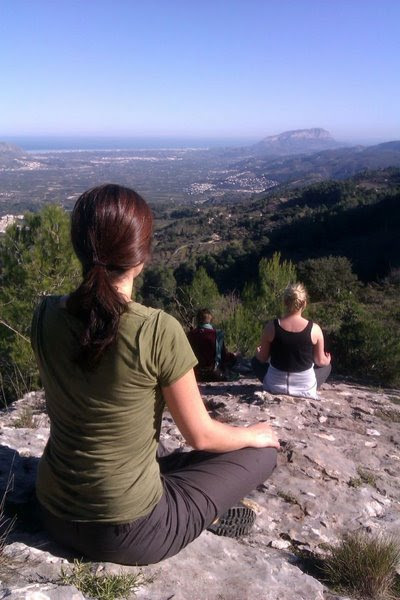 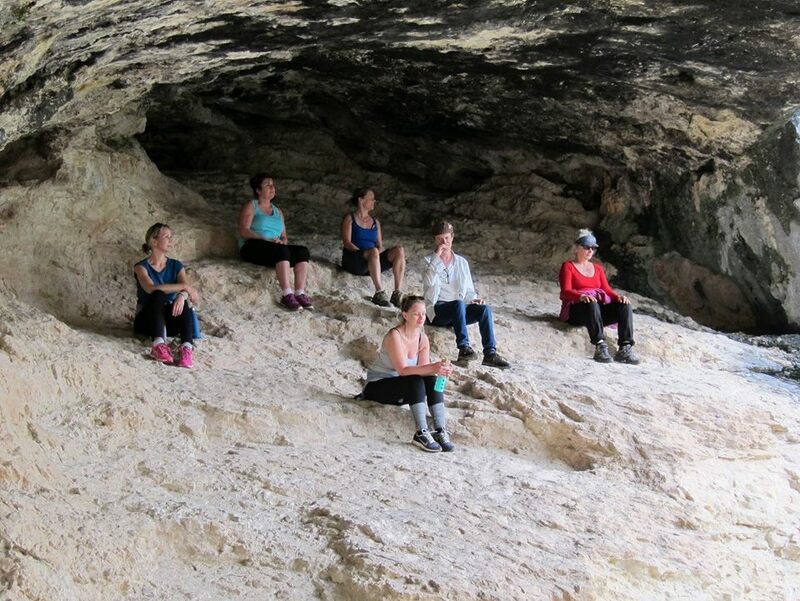 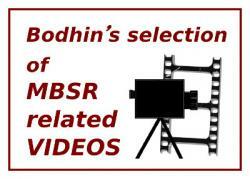 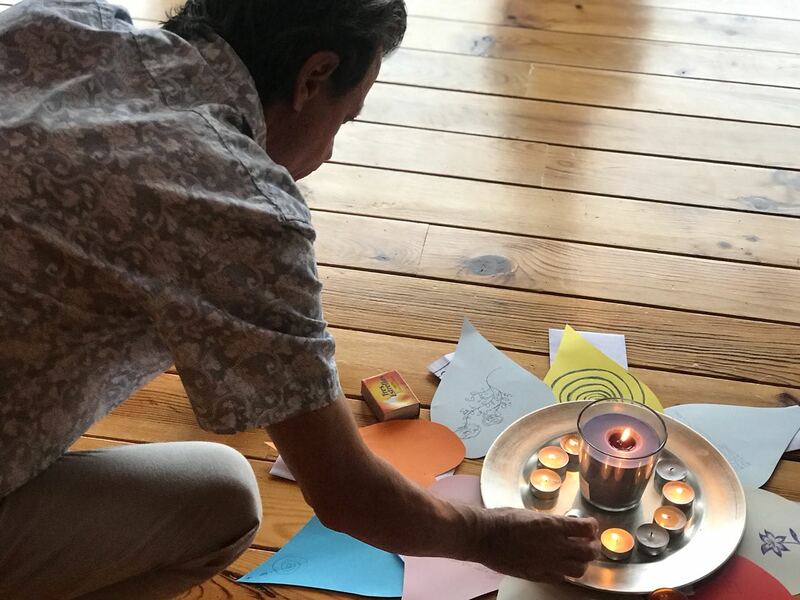 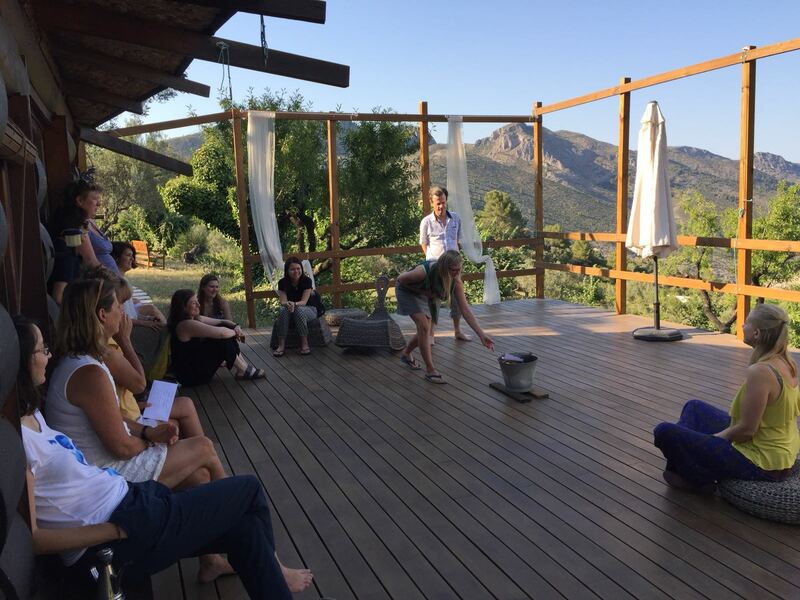 We run our courses at Bodhin's small, family run Holistic retreat centre located in the south east of Spain, in the mountains behind Javea and Denía, (the Costa Blanca) midway between Valencia and Alicante. 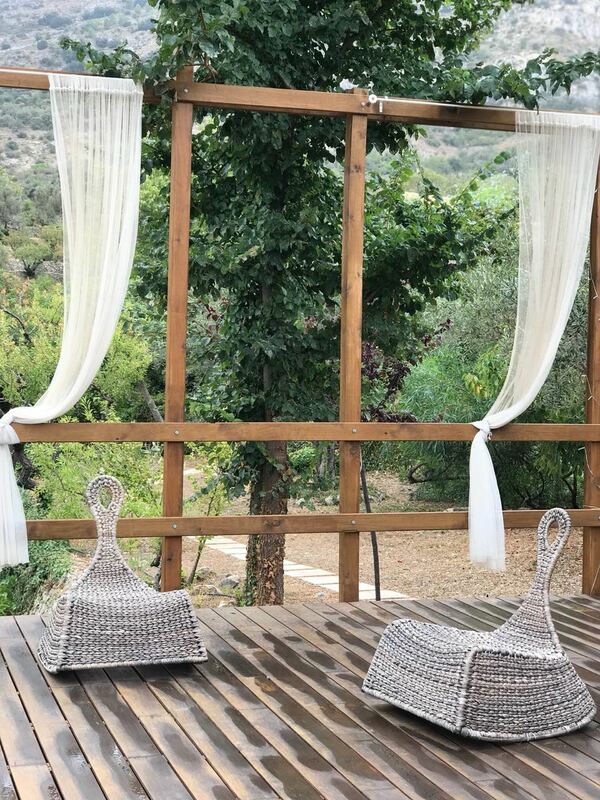 The retreat is located on terraced land surrounded by cherry and almond trees with amazing views of the sea some 20km away. 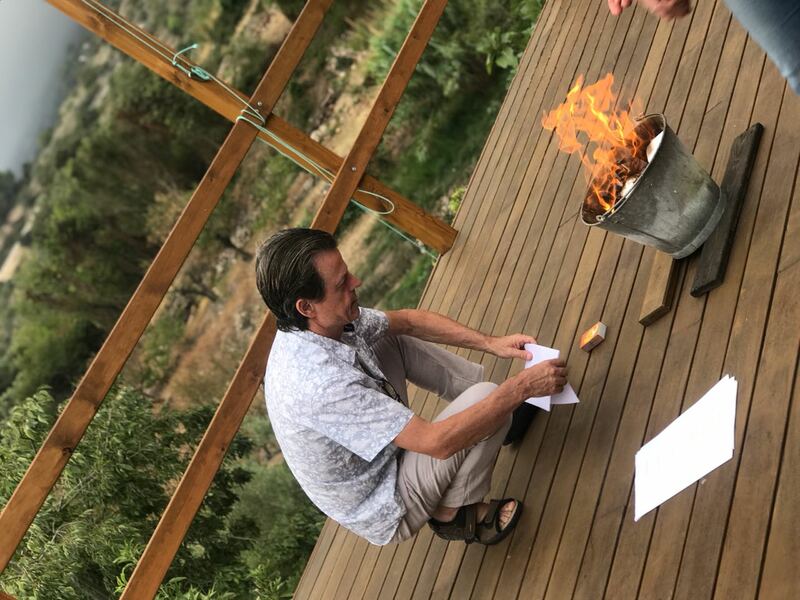 Perfect for our courses. 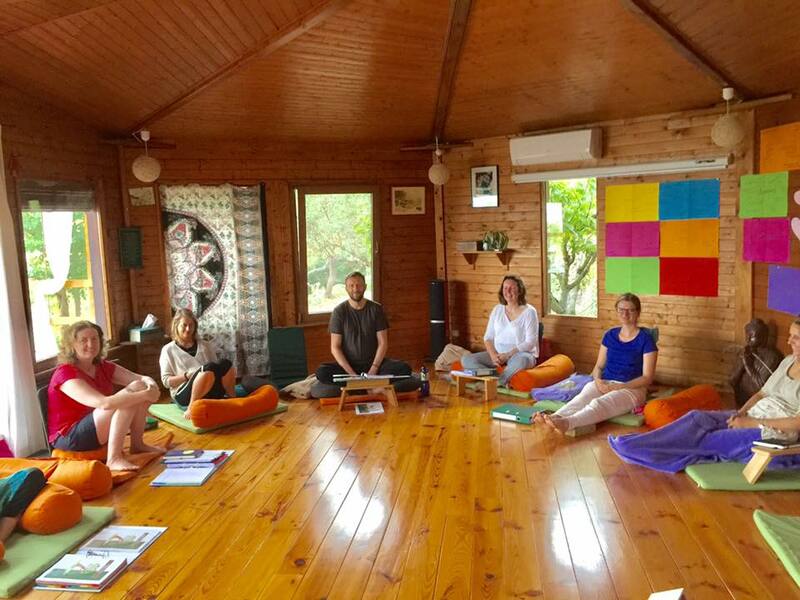 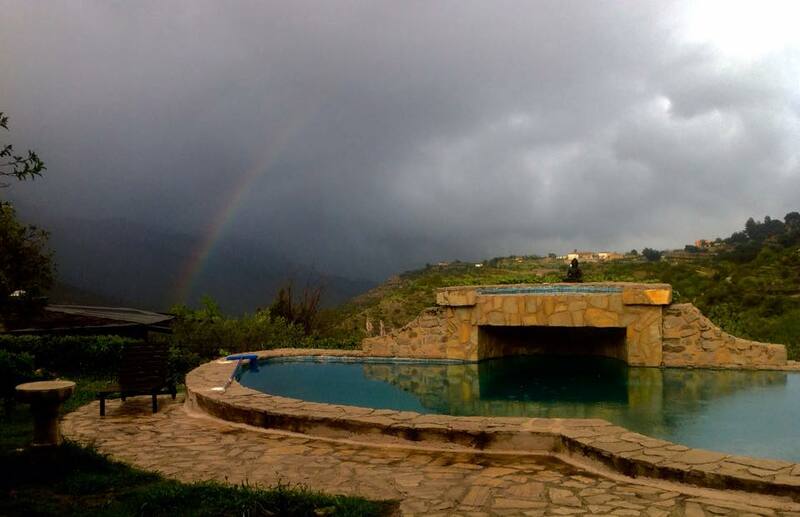 Solterreno Mindfulness Retreat Center lies in peaceful countryside where you can live close to nature. 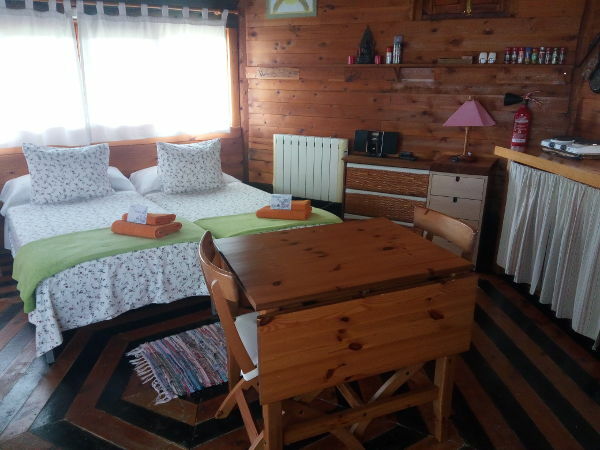 With views of the mountains, valley and the sea. 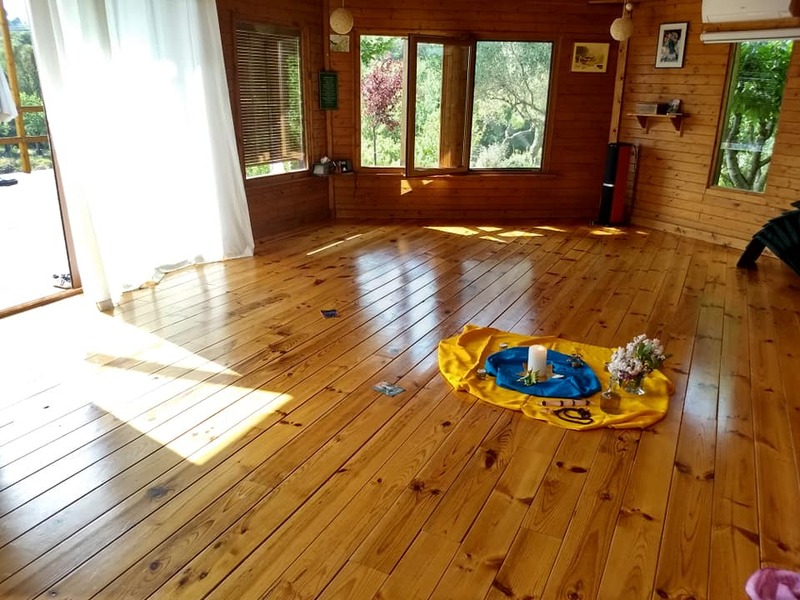 The space is ideal for meditation, relaxation and rest.